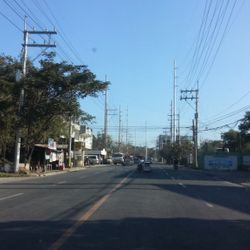 Batangas City is the largest and the Capital City of Batangas. 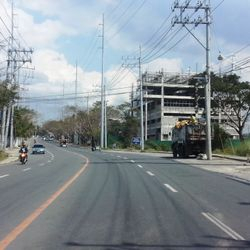 It is also known as the Industrial Port City of Calabarzon, hosting the Batangas International Port. 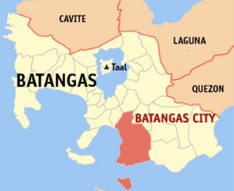 Batangas City is also host to a lot of industries such as petrochemical plants, power plants, oil & gas depots and refineries. 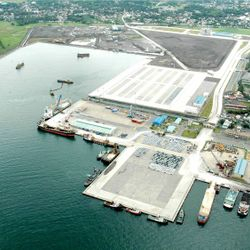 Batangas International Port in Batangas City has served to decongest the Manila Container Terminal from distribution bottlenecks for the metropolis. 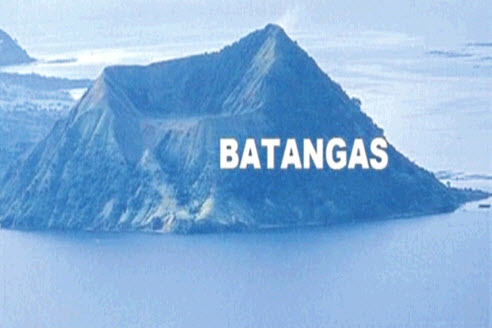 The port congestion in the Port of Manila has increased the volume of cargo in Batangas International Port. 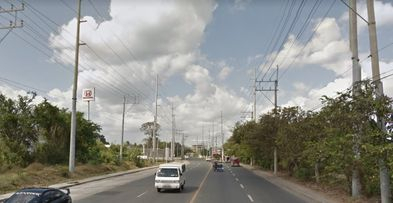 This in turn has also increased demand for industrial lots in and around Batangas International Port. 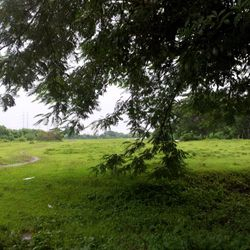 Below are a list of raw land and vacant lots in Batangas City that can be developed into commercial, industrial or residential developments. 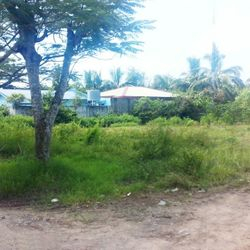 Each property is unique and as its own potential for development. 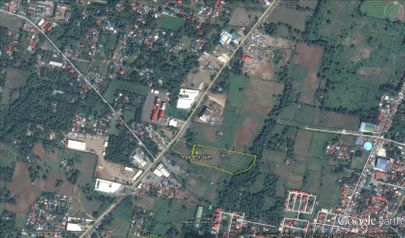 ~ 3 + hectare consolidated lots along Batangas Diversion Road. 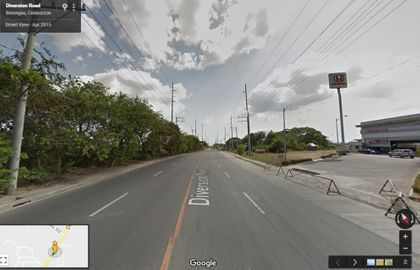 Very near Batangas International Port and STAR Toll Exit. 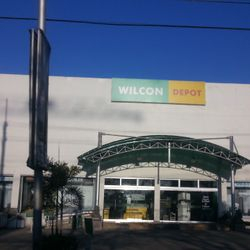 ~ Nearby landmarks include Wilcon Builders Depot and Batangas City Bus Terminal. ~ Ideal for a container yard, warehouse complex or depot. 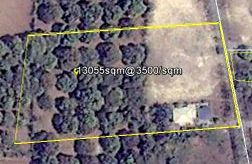 Google map lot plan of 3 hectares for sale. 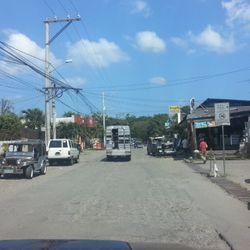 Batangas City Diversion road going to Bus Terminal. 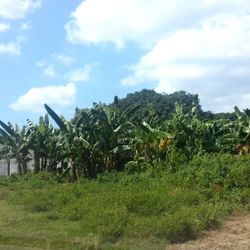 lot for sale is on the right side. 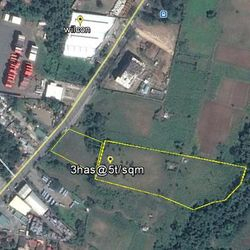 3 ha lot is very near Wilcon Depot along Batangas City Diversion Road. 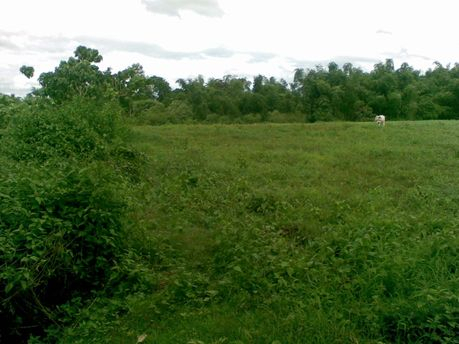 Price: P7,000/sqm or P427 Million. 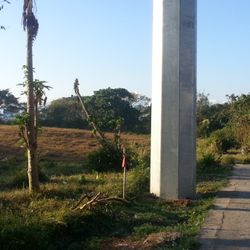 ~ 6.1 hectare lot along Batangas Diversion Road. 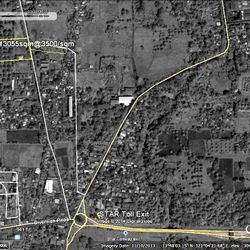 Very near Batangas International Port and STAR Toll Exit. 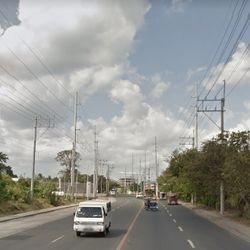 ~ Nearby landmarks include Honda Motors, Camillus Hospital & Batangas City Bus Terminal. ~ Ideal for a container yard, housing development, warehouse complex or depot. ~ Titled with several owners. 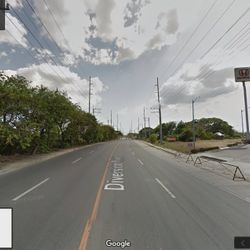 Google Map image of lot plan fronting Honda Cars, Batangas City Diversion Road. 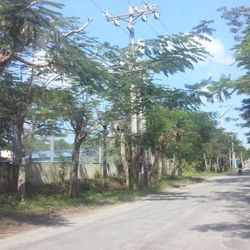 6.1 hectare lot for sale infront of Honda Cars, Batangas City Diversion Road. 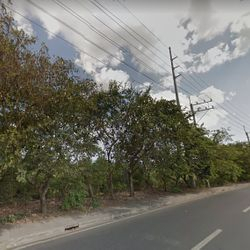 4.1 hectares lot in Batangas City along Batangas Diversion road. 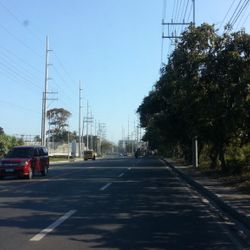 ~ Very near Batangas STAR Toll Exit. 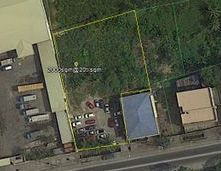 ~ Ideal for a residential or industrial development. 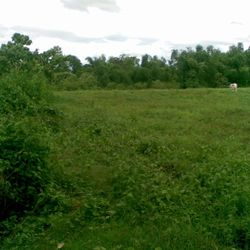 1.3 hectare property in Bgy Balagtas, Batangas City. 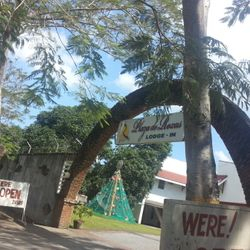 ~ within 5 km from Batangas International Port. ~ 600 meters away from STAR Toll Exit Rotunda. 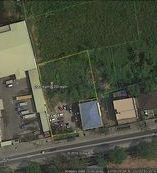 Google Map of the 1.3 ha. 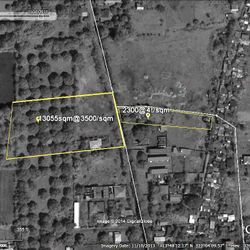 property for sale. ~ ideal for a motorpool, warehouse complex, hotel or residential development. 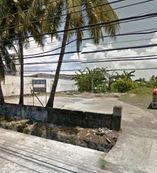 ~ this is a corner lot along the highway and along a barangay road. 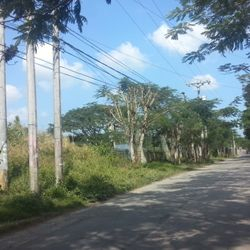 ~ with very wide frontage along the barangay road, so even while the lot is thin, the barangay road can serve as a road network. 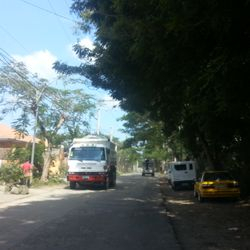 this is a corner lot along a barangasy road. currently vacant. 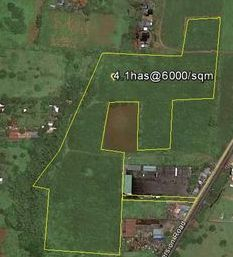 Lot plan with another lot for sale also. 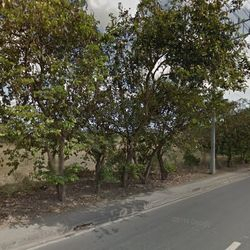 Google map of 2050 sqm lot for sale in Sta Clara, Batangas City for sale. Ideal for a warehouse or motorpool. 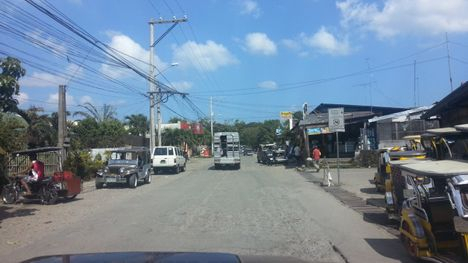 Trucks still allowed in the area. Not covered by truck ban. 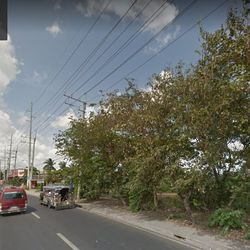 1.8 hectares commercial lot along Diversion Road, Batangas City for lease. 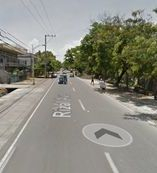 ~ right beside Toyota Batangas Showroom. ~ rectangular lot facing north. 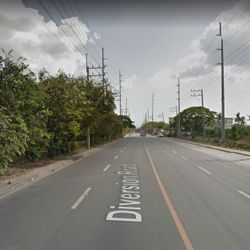 4,000 sqm commercial lot along Diversion Road, Batangas City for lease. 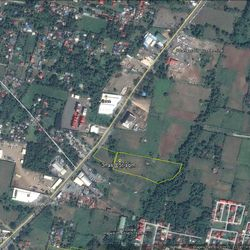 1.3 hectares vacant commercial lot along Diversion Road, Batangas City for lease. 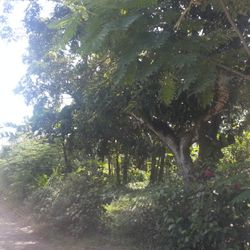 ~ around 500 meters from Toyota Batangas. ~ for long term lease. ~ very near Wilcon Builders Depot.